Join us at Broad St. 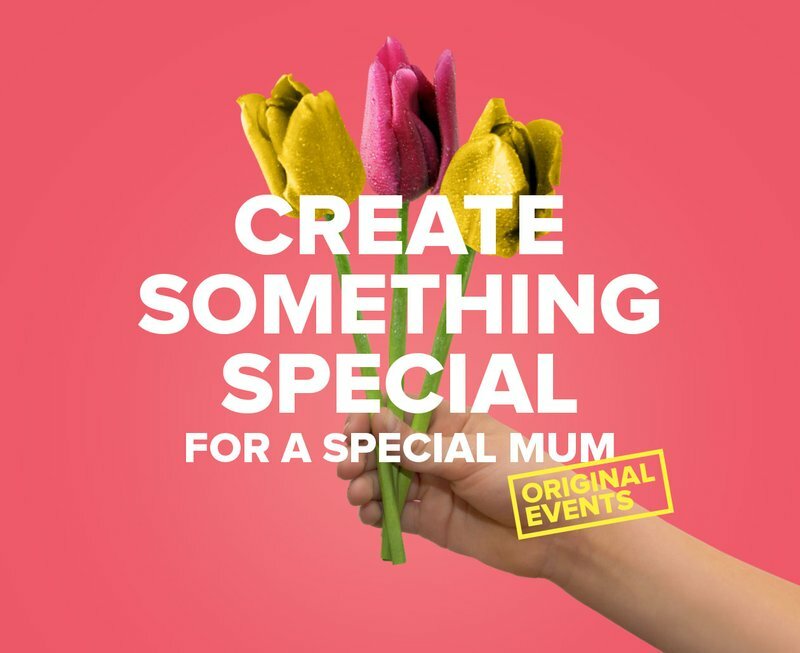 Mall, Reading this Mother’s Day weekend to create a special gift for your special Mum in our FREE craft workshops! The creative workshops take place in the central Square from 11am – 3pm on Saturday 10th March, and you will be able to make hearts and flowers using a variety of colourful recycled materials, wool, collage and stickers. Jelly – the arts and crafts studio based at the centre, will be hosting the workshops and their artists will help you make the perfect personalised gift for the mother figure in your life. The workshops run on a first come, first served basis, so please arrive early to avoid disappointment.